FREE GUN LAW SEMINAR!!!! Please SHARE! Join us on 4/25 at the Hagerstown American Legion 405 Northern Ave. Hagerstown, MD starting at 6:30pm to learn when you are legally justified to defend yourself or your loved ones under Maryland Law. US LawShield Independent Program Attorney Terrence Decker will be covering this topic along with the Castle Doctrine, Civil. . . . Huge savings! Opening at 8am! 8am - 10am: Anderson stripped lowers $59.99 each PLUS any AR-15 parts you purchase during these 2 hours with a stripped lower receive 10% off the AR parts. Also, from 8am - 10am, HORNADY AMERICAN whitetail Centerfire ammo in stock - receive 25 % OFF. . . . 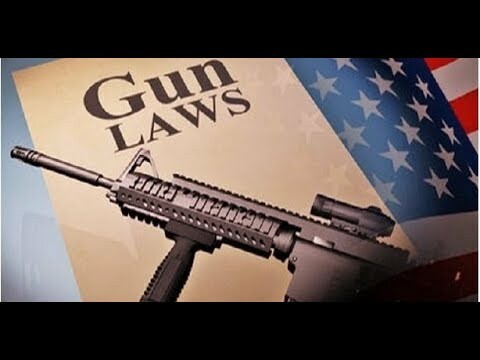 GUN LAW SEMINAR – October 24, 2018 6:30-8:30pm Do you know when you are legally justified to defend yourself or your loved ones? Do you know what the requirements are to point or discharge a firearm in self-defense? Come hear a US Law Shield attorney teach on these laws and. . . .
Want to know more or shoot a suppressor? 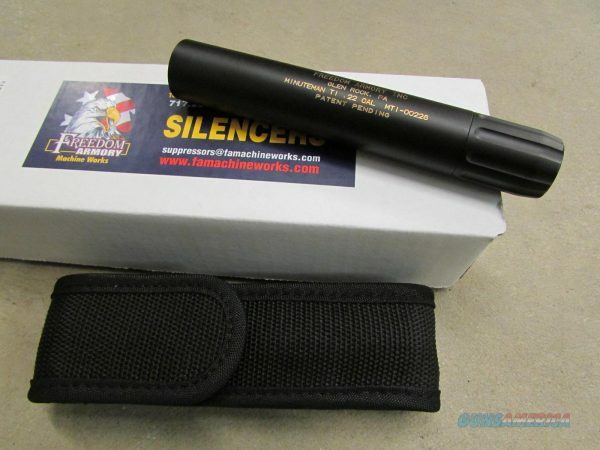 Freedom Armory suppressors will be on site October 6th from 10a-2p at the Izaak Walton League in Clear Spring, MD! If you want to shoot? $20 to sign up; however we'll give you $20 back when you make a purchase of your. . . .
September 25th, 2018 Gun Law Seminar hosted by Hafer's Gunsmithing on September 25, 2018 from 6:30pm-8:30pm at the Izaak Walton League (12759 Independence Dr. Clear Spring, MD) to hear a US Law Shield Attorney teach on Maryland Gun Law. You may be surprised when you can legally defend yourself and. . . .
Hafer’s 4th Annual Customer Appreciation Sale - May 25th - 26th! This is the one everyone has been talking about!! 2 days ONLY. This is the time to get one you want or buy what you need and save big $! Join WFRE 99.9 with us on Friday as we. . . .
Black Friday SALE! - November 24th and 25th 2017 BIG SALE EVENT!!! 2 day event Black Friday & Small Business Saturday. Big Savings on Firearms, ammo, Scopes & pretty much everything we have....and we have ALOT!! FOLLOW THIS EVENT!! For updates and specifics. Anderson ar-15 stripped lowers $45.99 each! 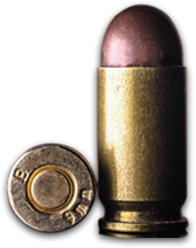 9mm. . . .